We provide women with many diverse and unique opportunities to grow in their relationship with God. Weekly Bible study groups provide a means to focus on the Word of God. Periodically, a Ladies Night Out is scheduled to gather as a whole, giving the ladies a chance to have an evening of food, fellowship, worship and a Bible study from a woman’s perspective. 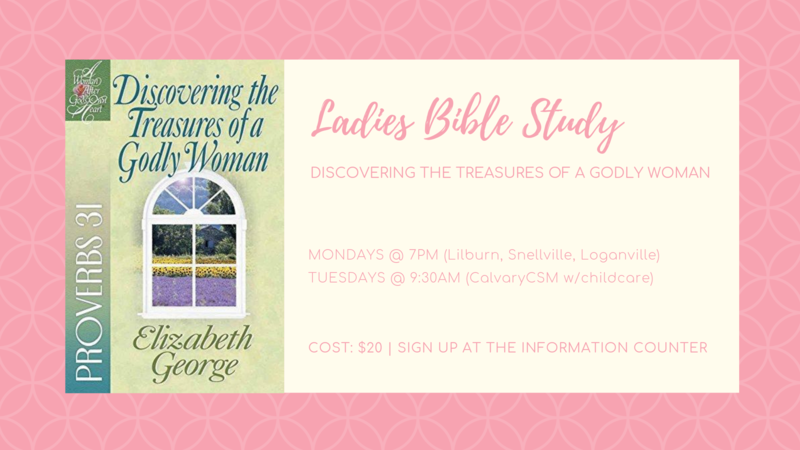 Ladies Bible Study – Bible lessons and small groups. 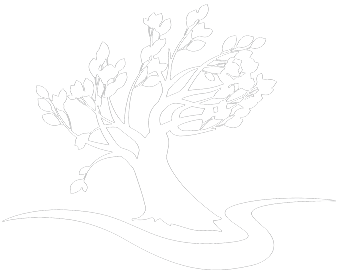 Special Ladies Night Out – Food, activities, and fellowship. Our Spring Ladies Bible Study meets Monday evenings at Jan’s house (Lilburn), Donna’s house (Snellville), and Kathy’s house (Loganville), all at 7 PM. Tuesday morning’s study is at CCSM at 9:45 AM with childcare provided. 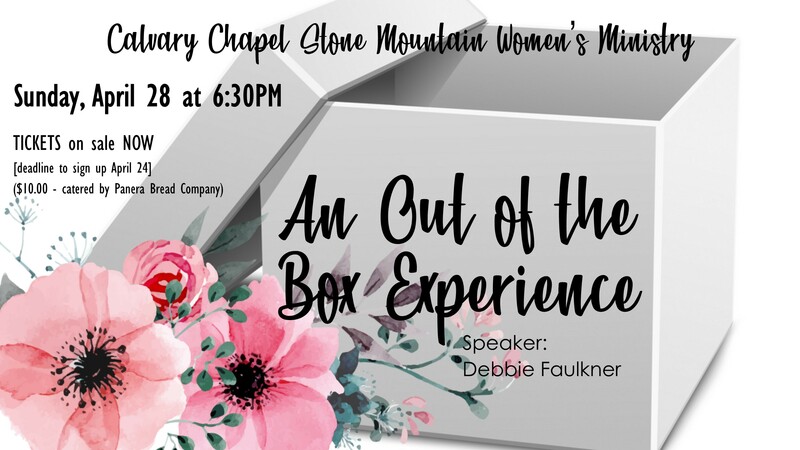 Ladies, register this Sunday for “An Out of the Box Experience” next Sunday night, April 28th, at 6:30pm. 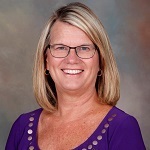 This will be a wonderful time of celebrating our friendships together as we hear from Debbie Faulkner. The cost is $10 for food, and you can click HERE for more information, or to register! The deadline to register is Wednesday, April 24th! 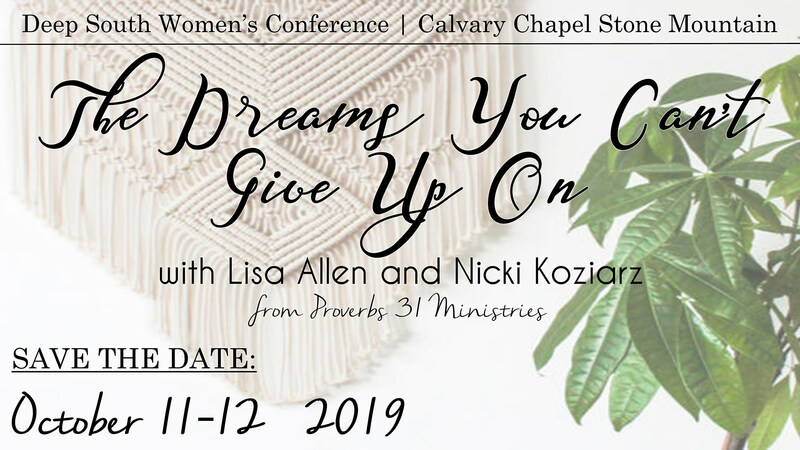 SAVE THE DATE – October 11-12, 2019 FOR 2019 DEEP SOUTH WOMEN’S CONFERENCE. For more info, contact the church office during the week at (770) 736-2828 or by e-mail at [email protected].